Sublime design, innovation, and materials exploration are core aspects of our philosophy. In principle we are a highly specialized design atelier… but we’re also more than that. We not only live to design, we also live to create — and we do both exceedingly well. Our model combines advanced industrial processes with sophisticated artisanship, integrating old world artistry to set a new standard. We focus on the micro with an obsessive attention to detail, while concurrently understanding the power and beauty of design on a grand scale...and by maintaining tight control over all aspects of the process we deliver a stunning end product. Most importantly, we believe in symbiosis. We look to inspire you, while at the same time your support and input inspires us to push forward and break new ground. So let us know what you think, and if you love what you see...spread the word. 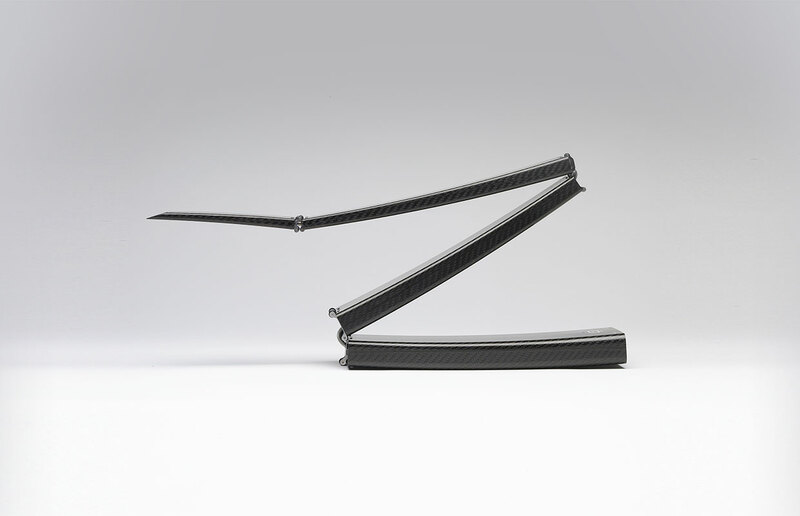 The P22 is the world's first additively manufactured production Titanium writing instrument. 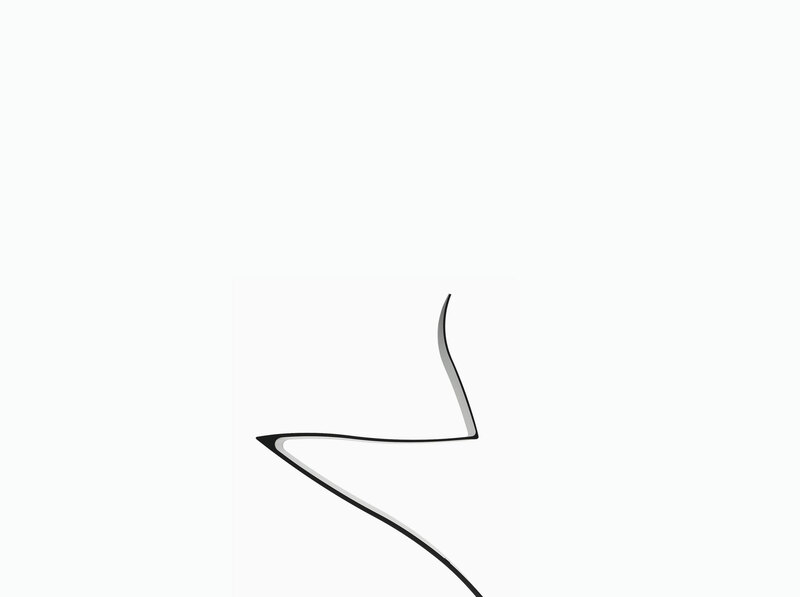 The pen's smooth form is evocative of a drop of liquid alloy in motion or a sensual Brâncuși sculpture. Optimally weighted and balanced, the P22 can be held ambidextrously anywhere along its unique “pinch” points for unparalleled ease and comfort. Next generation 3D printing process produces near zero carbon footprint, with up to 95% less waste than traditional pen manufacturing processes). 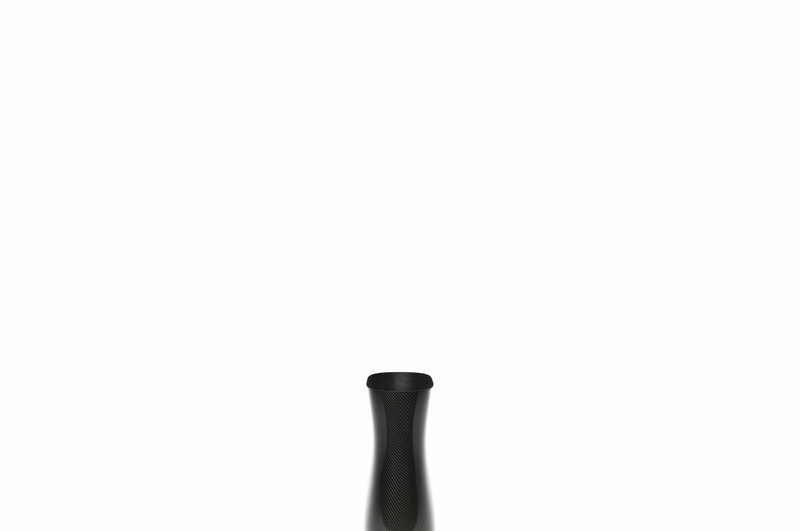 Limited edition: available in Satin or Mirror finish; laser etched with logo and serial number. 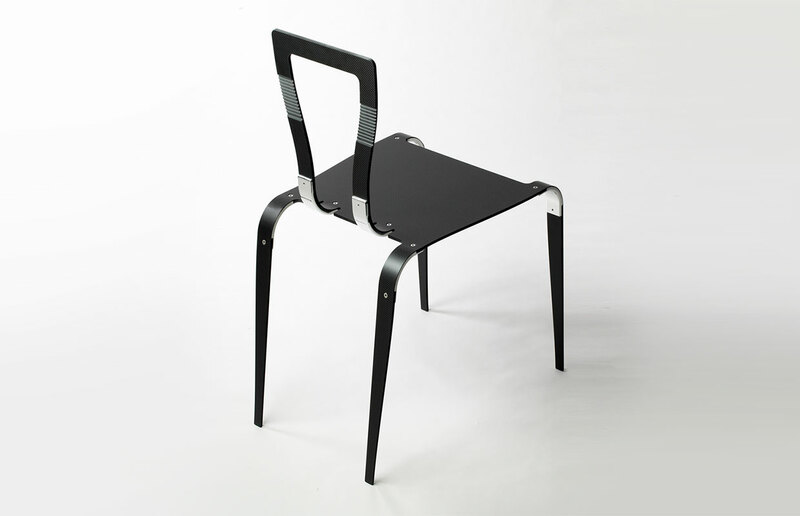 The launch of Prototype, a suite of stealth furnishings, was first presented at Issey Miyake in NYC on May 16, 2002. The collection’s intent was to be a first, a model from which other forms could be developed or inspired. 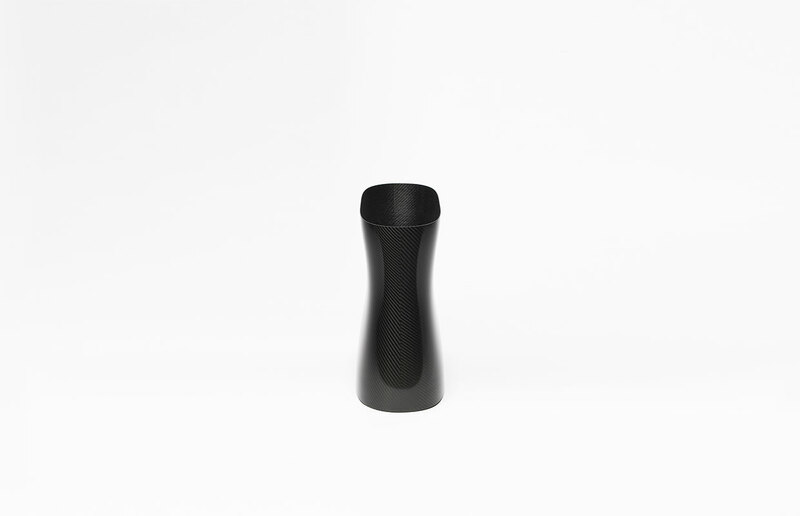 The collection is fabricated entirely of carbon fiber; it demonstrates how a super material and its incredible qualities can influence or redefine a design language. 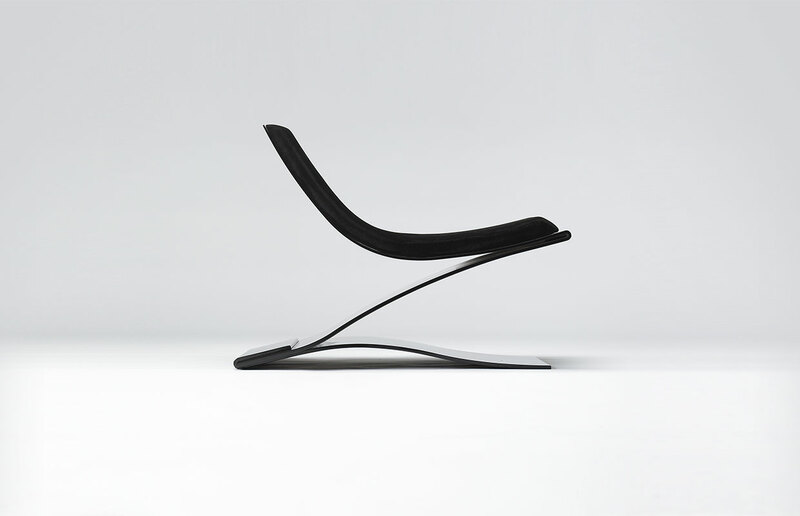 The Z chair was first, and the catalyst for the collection that followed. Excluding the Z chair, all items in this collection are singular. The originals have never been made available for purchase until now. Once sold they will not be re-issued. XO is inspired by the art of origami. 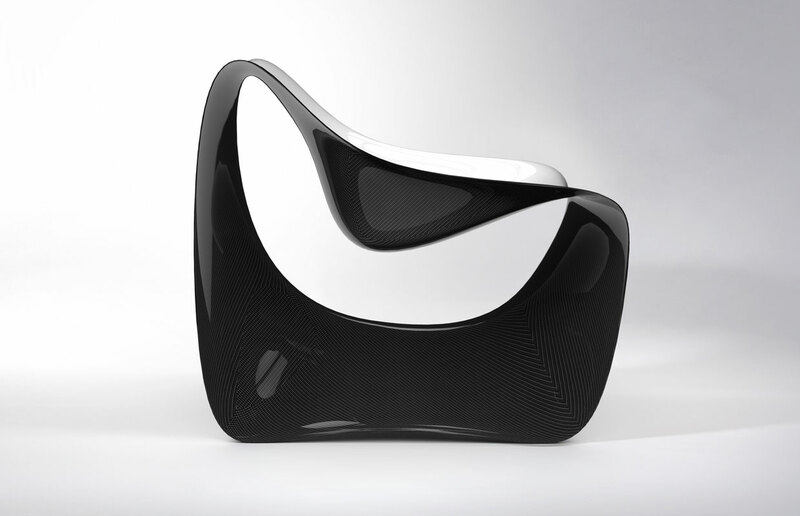 The chair and lounge are created using preformed flat sheets of carbon fiber composite. The geometries are driven by material and economic efficiency. All objects are designed flat and then folded into the desired shape. All joints are reinforced with computer milled 7075 high-strength aircraft grade aluminum. Where Prototype approaches design stoically with an outright economy of gesture, Vortx works to employ an absolute minimum of material to maximum effect. Through the use of provocative compound geometries Vortx utilizes significantly less material than Prototype without sacrificing comfort. Vortx is sensual, luscious, and begs to be caressed. The Mi Chair is inspired by forms created for the Vortex collection but with an added challenge — it had to be economical and mass produced. 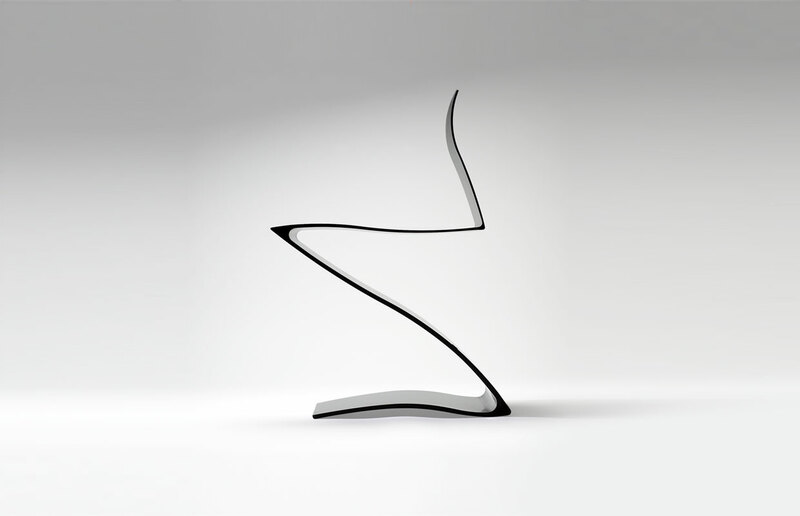 The result is a chair which is beautiful, functional, and yet completely practical. Design, engineering, and economics all play major roles in the process. Extremely comfortable and ergonomically dialed in, the groundbreaking design and manufacturing of the chair results in an affordable, durable, and environmentally responsible product. 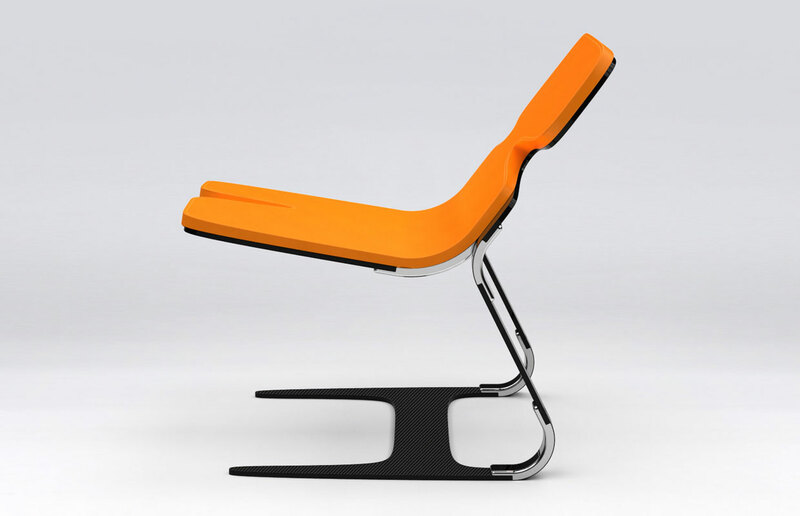 The Mi chair is fabricated in the USA utilizing a completely recyclable thermoplastic polymer. 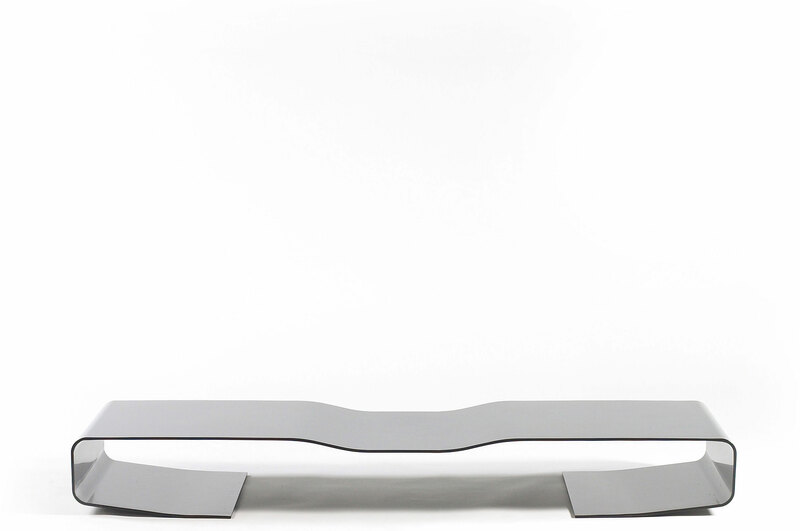 The T4298 table derives its inspiration from nature with a shape that’s soft, sensual, and inviting. Its legs make one wonder if it might be a futuristic aircraft about to take flight or an elegant creature ready to pounce on its prey. 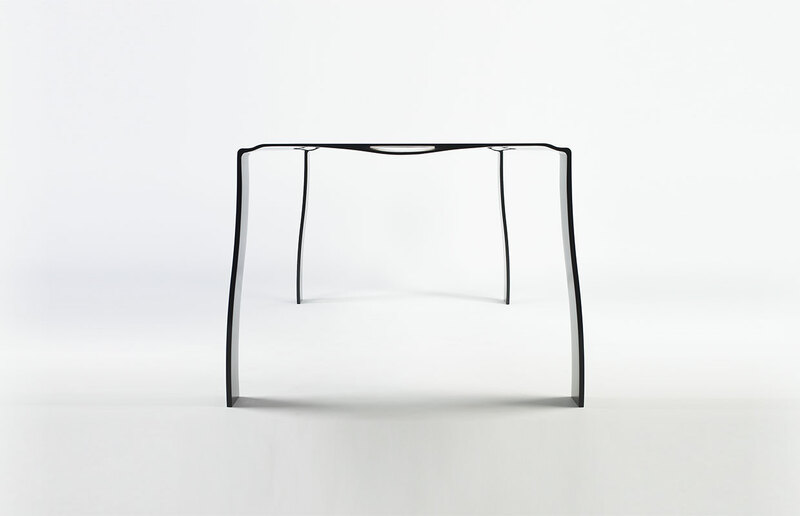 The table is constructed from solid walnut which is computer milled to give it its precise organic form, while the lithe legs are fabricated using mirror polished ultra high strength 7068 aluminum. All wood surfaces are treated with a hand rubbed mineral oil finish. I was born in Irpinia in the Campania region of Italy and immigrated to the United States at a young age with my father and mother. I attended Parsons School of Design in NYC, receiving an undergraduate Bachelors of Fine Arts degree. I then studied at Yale University, earning my Masters of Architecture degree and the prestigious Eero Saarinen scholarship for design excellence. I consider myself more engineer and builder than designer; perhaps creator is the appropriate term. The work is driven by my love of materials, and the materials guide the process. I work independently, with private clients on custom installations, and with notable brands such as Chanel, Herman Miller, Tecno, and Artemide. 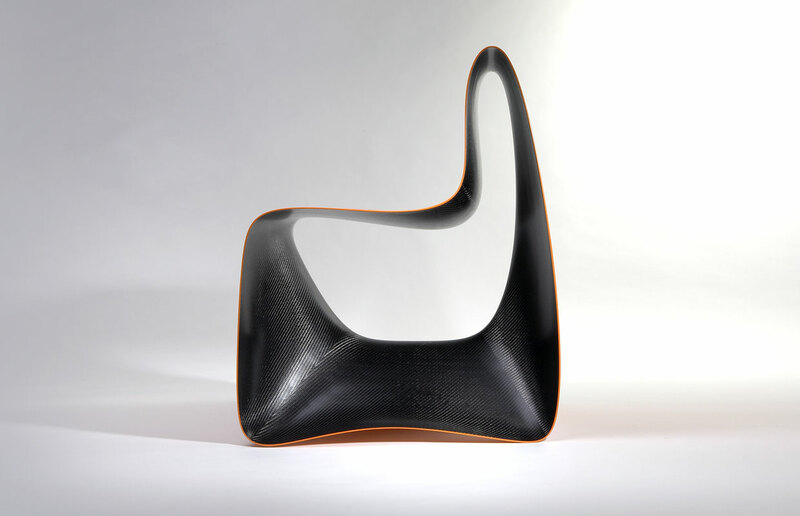 The iconic Prototype series was launched and exhibited at Tribeca Issey Miyake, NYC, and the thermoplastic Mi chair has been available for purchase at the MoMA store in NYC. 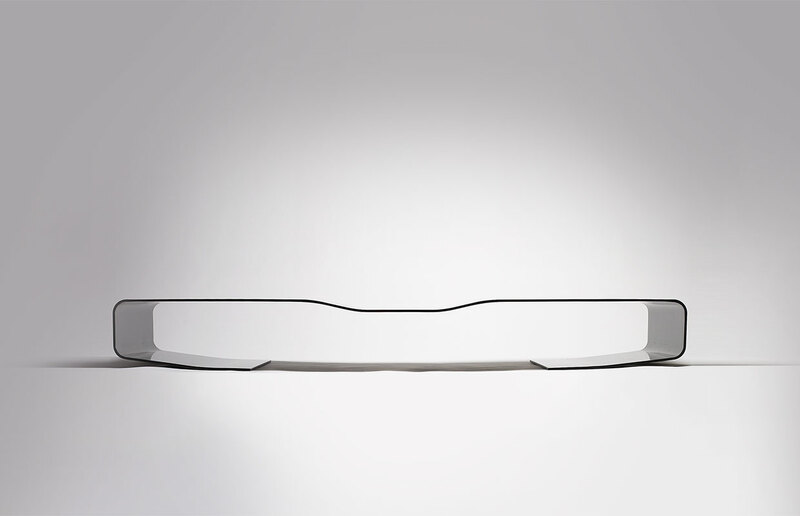 Objects and collections have been exhibited globally, at the Museum of Contemporary Art in Miami, The Yale University Art Gallery, and as part of the Mood River exhibit at the Wexner Center for the Arts. My work has been published in the New York Times, The New York Times Magazine, Architectural Digest, Architectural Record, I.D. Magazine, W, City, Dutch, Home and Garden, Metropolis, Interiors, Interior Design, Oxygen, Black+White, Flaunt, Pure, Player, Details, Dwell, and Surface. I’ve been featured in prominent design publications such as Sourcebook of Modern Furniture by Jerry Habegger and Joseph H. Osman, Design Now by Taschen, Chairs, 1000 Masterpieces of Modern Design, 1800 to the present day by Charlotte and Peter Fiell, The essence of Cool by Ger Bruens, Transmaterial by Blaine Browned, and Mood River by Jeffrey Kipnis and Annetta Massie. I’m not an egoist, yet I think most designers are. I’m honest. I don’t play politics. I love my family. 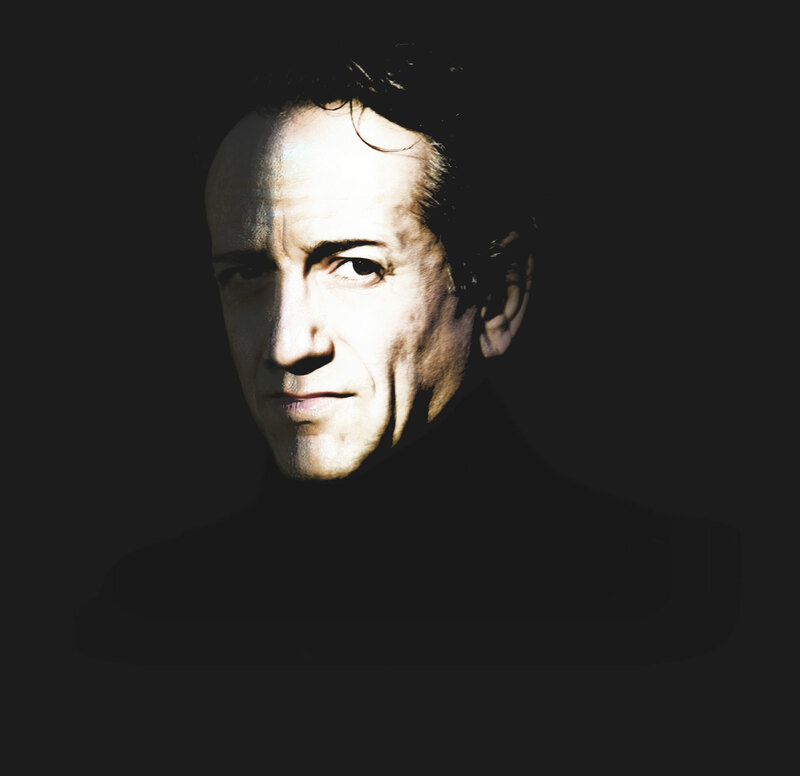 I’m obsessively committed to my work and I’m accomplished at my craft…maybe not a egoist, but perhaps a tad irreverent. So you wanna be kept abreast of what's new?